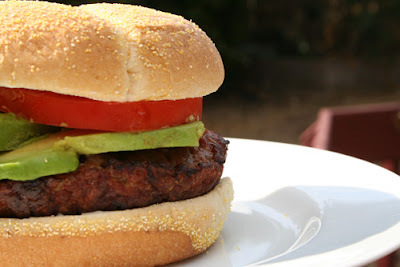 I tried out a couple of recipes on the new Johnsonville Brat Burgers and am sharing them over on my review blog. You can check out my recipes HERE, Enter to win one of 5 pairs of full value coupons HERE, and even find out how to share your favorite recipe for a chance to win free groceries for a YEAR! !